Katrina Shangreaux sentenced 40 years jail in beating death of two year old son who wet bed. Pictured, South Dakota, Pine Ridge Reservation woman, Katrina Shangreaux and her son, Kylen Shangreaux. 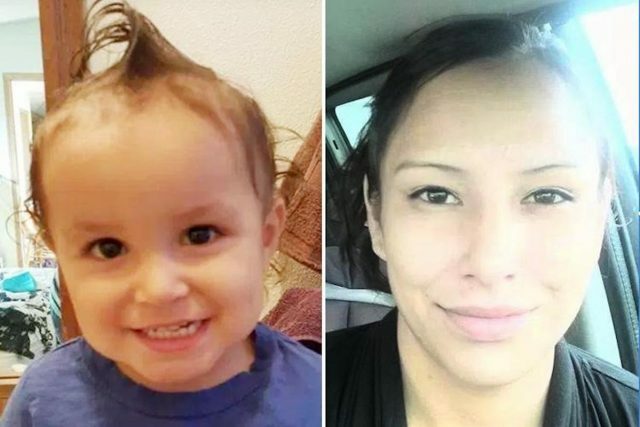 Katrina Shangreaux, a Pine Ridge Indian Reservation, Porcupine, South Dakota mother is sentenced 40 years jail for beating 2 year old son, Kylen Shangreaux to death after wetting his bed. A South Dakota mother accused of beating her 2-year-old son to death after the boy wet his bed has been sentenced to 40 years in federal prison. 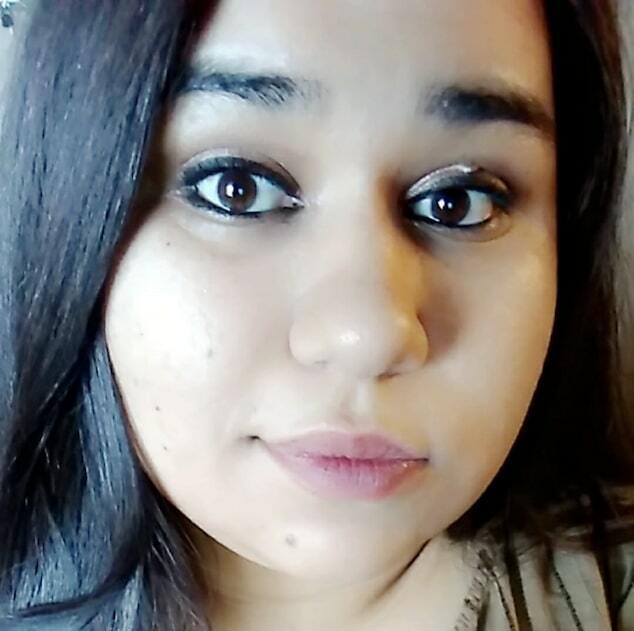 The jail term follows Katrina Shangreaux, 30, of Porcupine on the Pine Ridge Reservation, pleaded guilty in March to second-degree murder in the July 2016 death of 2-year-old Kylen Shangreaux. She was sentenced Tuesday. The Rapid City Journal reports that Shangreaux admitted assaulting the toddler with a studded belt. She also threw him to the ground, kicked him in the abdomen and head, and bit him several times. 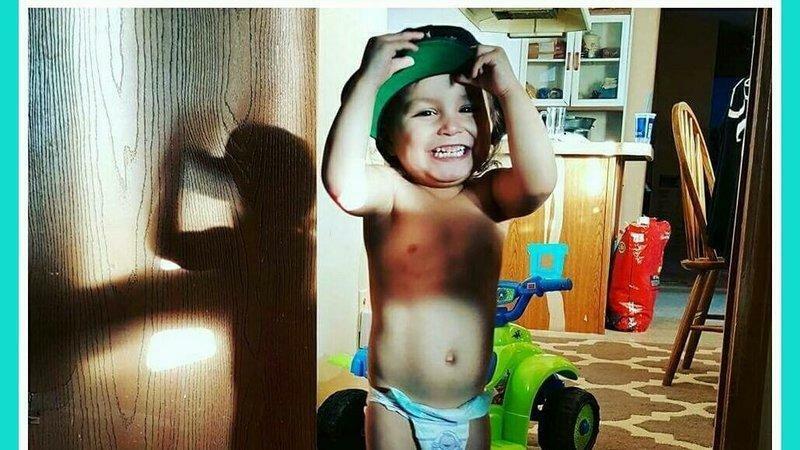 The punishment came after the mother believed her two year old son ‘behaving’ defiantly. During Tuesday’s sentencing, Assistant U.S. Attorney Sarah Collins told of Kylen having 111 distinct external injuries, with 70 percent of the toddler’s body covered in bruises. The boy also had broken ribs, bleeding in his abdomen and brain, and what looked to be cigarette burns on his head. 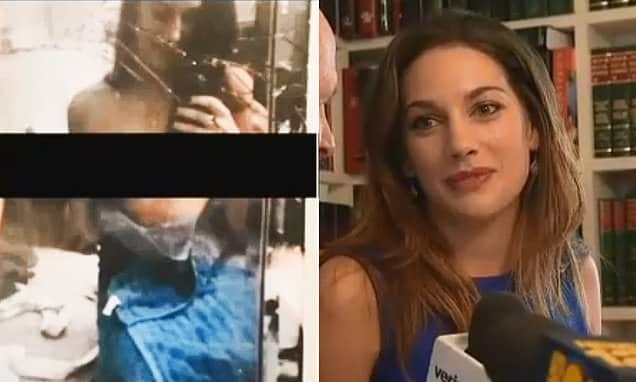 ‘The most shocking was the damage that she did to his scrotum,’ Collins said, explaining that the boy’s privates had been torn and practically obliterated from Katrina’s beating. 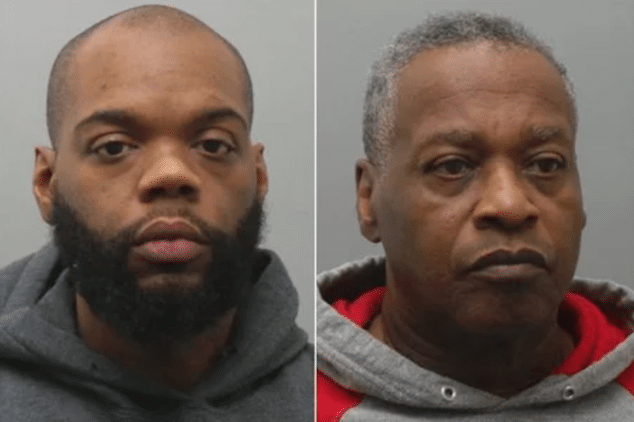 It wasn’t until three hours later after the beating, that the mother called authorities, with Shangreaux admitting cleaning up the crime scene first, ensuring that the boy most certainly dying from his injuries upon being deprived immediate attention. 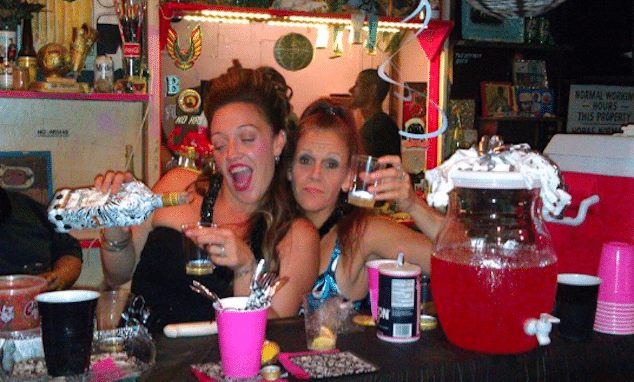 Pictured, Angie Shangreaux withv Kylen Shangreaux. The sentencing follows Kylen’s paternal aunt, Angie Shangreaux, having fought Katrina Shangreaux for custody of her son. 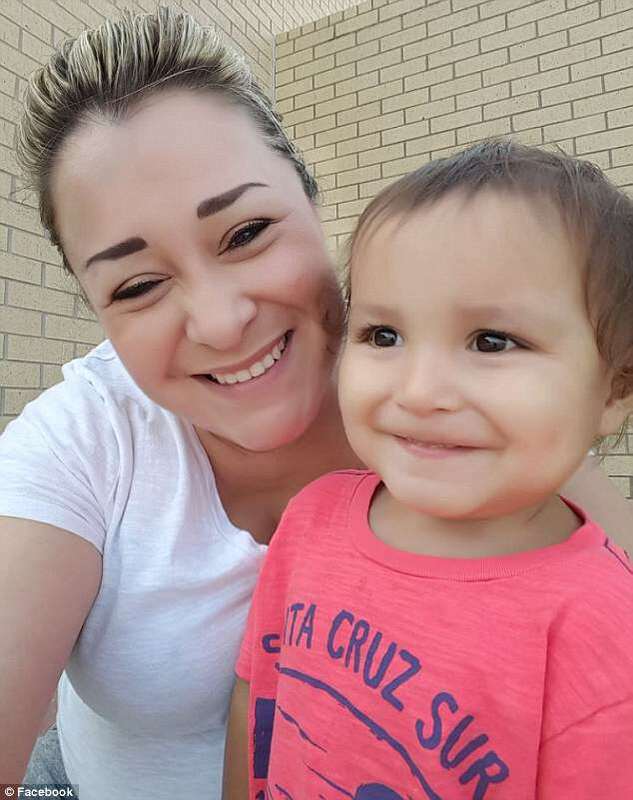 Kylen lived with Angie for over a year until the Oglala Sioux tribal court ordered that the child be returned to his birth mother. 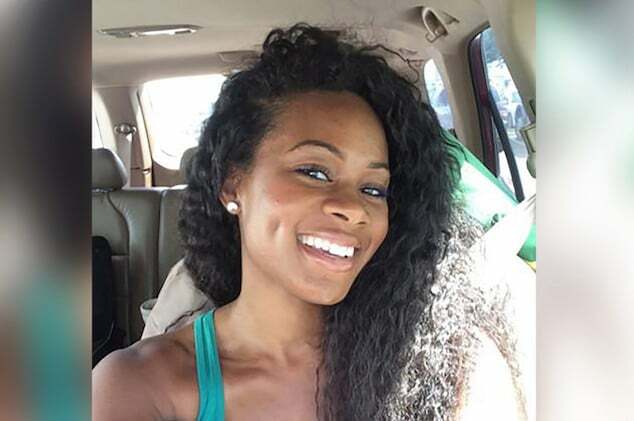 Before Kylen was returned to his mother, Angie Shangreaux had been nominated to be Kylen’s guardian, with the consent of his parents James and Katrina Shangreaux, in April of last year when the boy was 16 months old. This past January, Katrina wanted her son back but Angela refused. At the time the aunt in a complaint told of being concerned for the toddler’s safety and well-being given her sister-in-law’s ‘drug and alcohol abuse and addictions’. The boy’s death occurred a month after Angie Shangreaux being forced to give up custody of Kylen. Shangreaux’s mother, Sonya Dubray, 49, who’d helped clean the crime scene according to her daughter, pleaded not guilty to being an accessory and hindering the investigation. 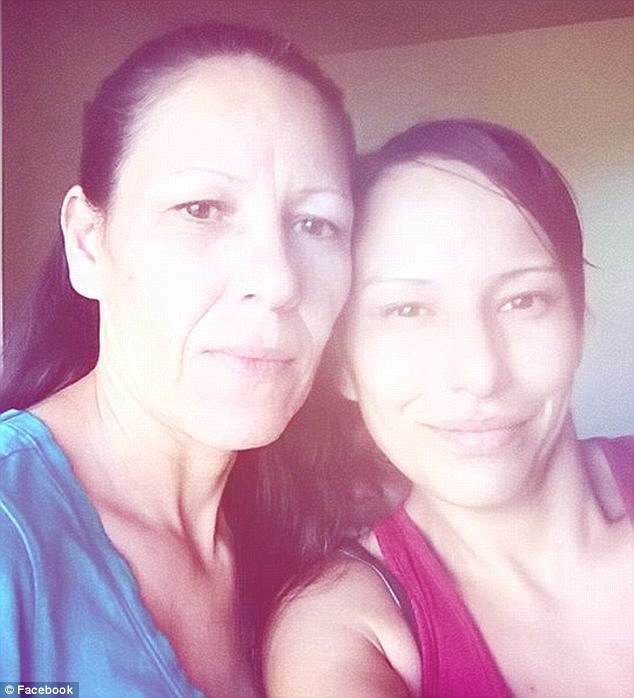 Katrina Shangreaux pictured with her mother, Sonya Dubray.